Without monitoring and controlling plant vital values such as humidity and temperature, successful indoor or greenhouse cultivation is virtually impossible. 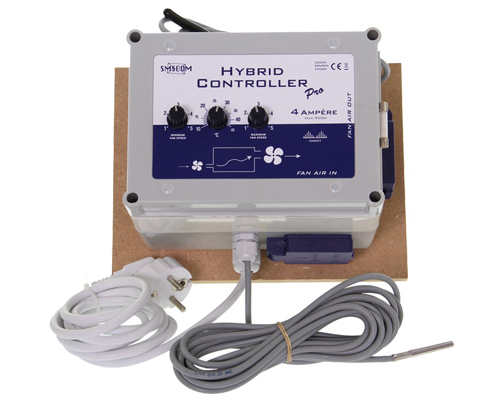 The Greenville Gardening Growshop offers you a wide range of climate control devices for every budget. Let us advise you best online or in our shop in Bern from our experts.